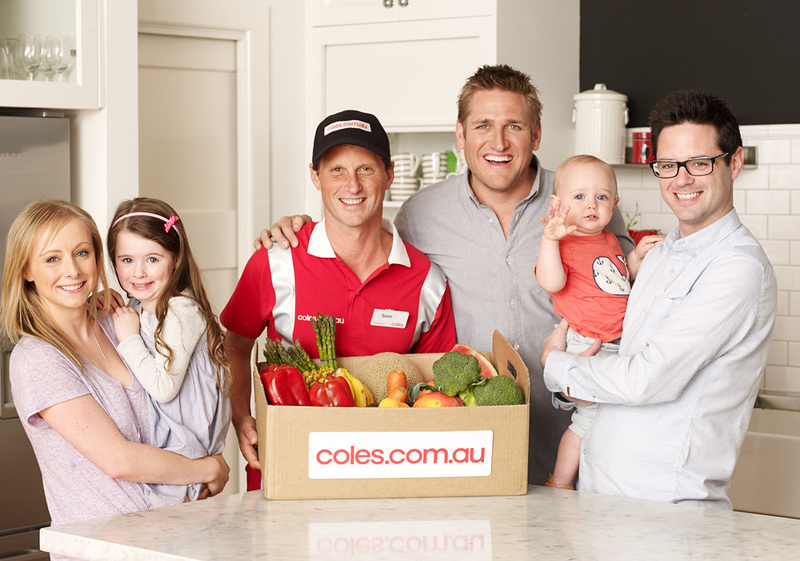 Coles online is a leading online grocery service in Australia, and growing quickly. Every day, our fresh food and groceries are hand picked, hand packed and hand delivered to kitchen benches all across Australia. We offer all in-store Catalogue and Down Down Specials, with the added convenience of home delivery. This not only saves our customers money, but time as well - giving them back an hour in their day. Coles online also has a range of free delivery options including free delivery on 1st shop and, free delivery every Wednesday when they spend over $100*. We also offer a 'Click & Collect' service, where groceries are available for pickup at selected Coles supermarkets or Coles Express, with no delivery fee. Too busy to get to the shops? Coles online shopping delivers to your kitchen bench! Get free delivery on your first shop when you spend $100 or more. *Conditions apply. Freshness guaranteed on all online orders or your money back. Shop now at Coles.com.au and enjoy 7 day delivery with 2 hour time slots. *Excludes Hamilton Island and Remote Deliveries.